It has been interesting to watch the reactions of people as the 2014 college football season winds down. I heard one coach interviewed whose team did not make the top four list. He was downright cranky in his interview. Another coach who was in a similar position was gracious and complimentary of his team. The two coaches actually said similar things to say. What was different was their demeanors. 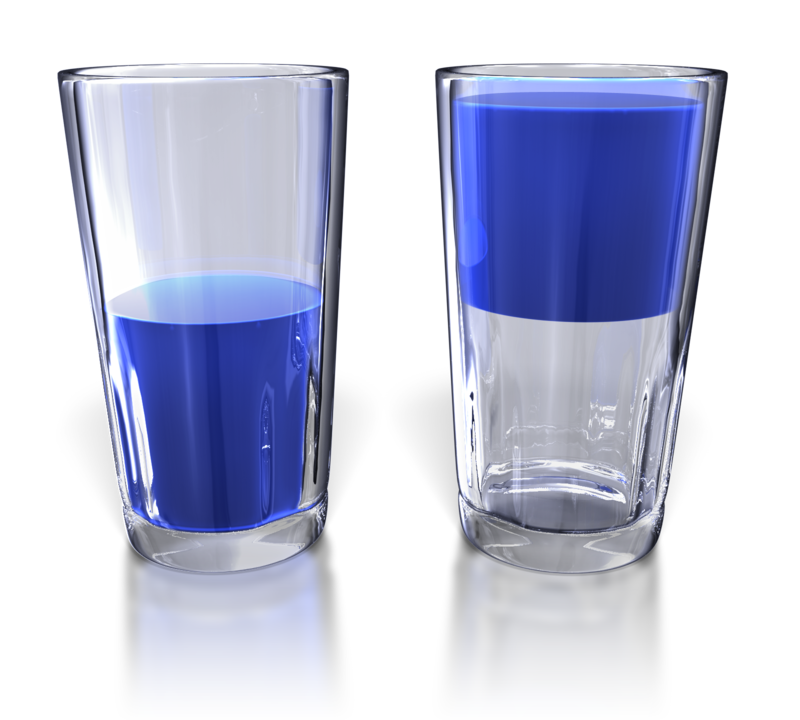 One was looking at a glass half empty; the other’s glass was half full. Just for the record, in a life of scarcity there are only a few scenarios where there is enough. In a life of abundance there is gratitude and acknowledgment for what is. There is always more on the horizon. Let me be clear – living a life of abundance is not about settling for second-best. It’s about embracing what is available and being ready to strive for more – because there’s always more available. ← To write a book…. Saw this sign on a wine store yesterday: “Whether you see your glass as half empty or half full, there’s one thing for sure: you did not pour enough wine in your glass!” Thanks for another great message, Sara!